The season of flip flops, ice cream cones and Shakespeare in the Park is so close, but before wearing out cast albums by the pool and reading Hamiltome on the beach, theater fans in school will have to drop some serious knowledge. Don’t despair as you churn out those last papers and study for those final exams (all right, and occasionally procrastinate by watching vlogs)! 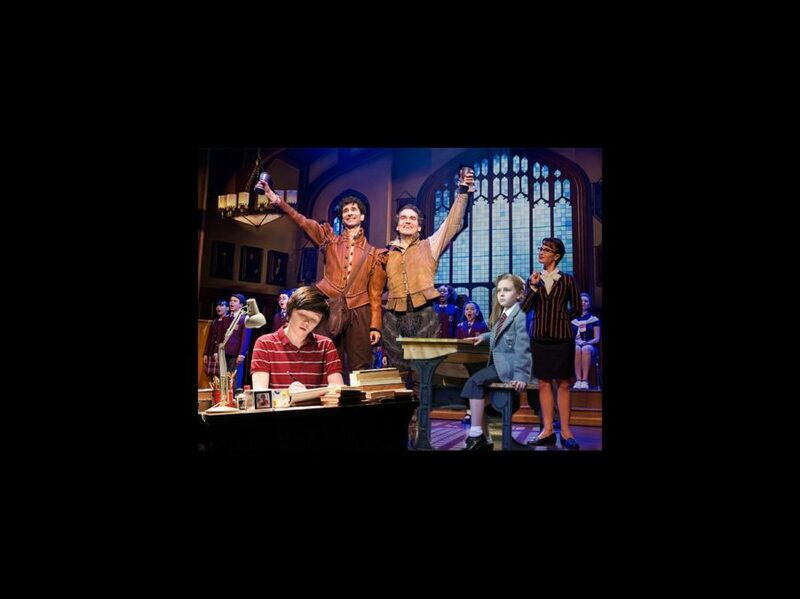 We'll help you make the grade with Broadway.com’s A+ Playlist! Need an anthem for acing the test? Want a song to get you focused on that final paragraph? Craving a quick dance break? We’ve got you covered so that the tail end of the school year doesn’t seem like a total nightmare. Don't throw away your shot because you've got this!